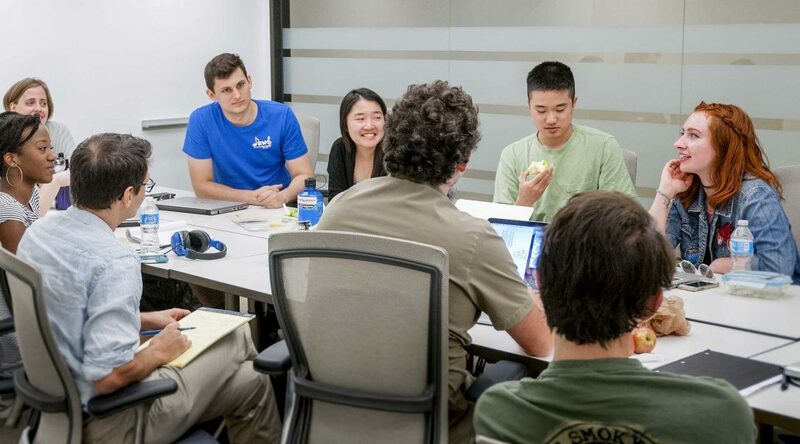 This summer, our second class of Duke History Revisited students dug into the University’s history, developing individual research projects that tell the stories of people and events that are not widely known. On October 11th at 5 PM, five of the program’s students will come together to recap their projects. During this public event, each student will briefly introduce their topic, highlight their research discoveries, and offer their own insight into Duke’s history. The presentations will be followed by refreshments and an opportunity to talk with the students in more detail. 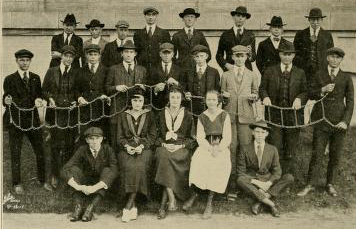 The students’ research projects are also available on the Duke History Revisited website. 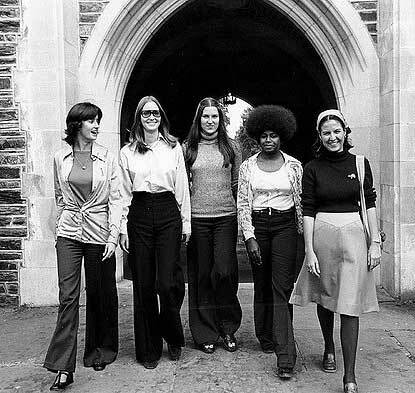 Join two Duke undergraduate researchers from the Duke History Revisited program as they share their discoveries about women’s past experiences at Duke University. 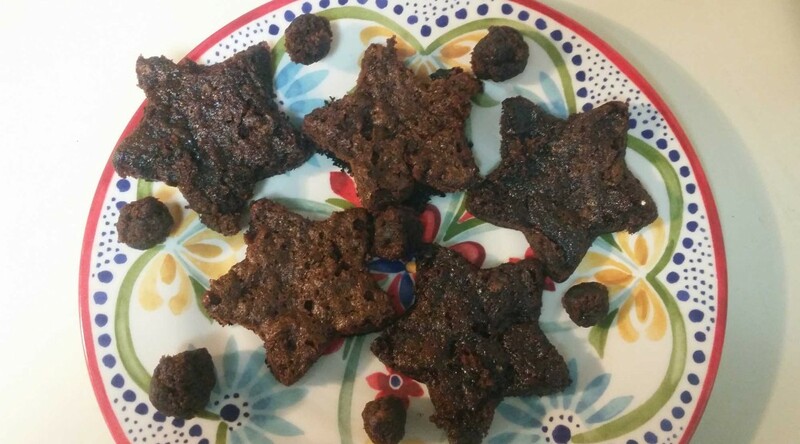 Please bring your own lunch; drinks and cookies will be provided. This talk is sponsored by Duke University Archives and the Sallie Bingham Center for Women’s History and Culture. 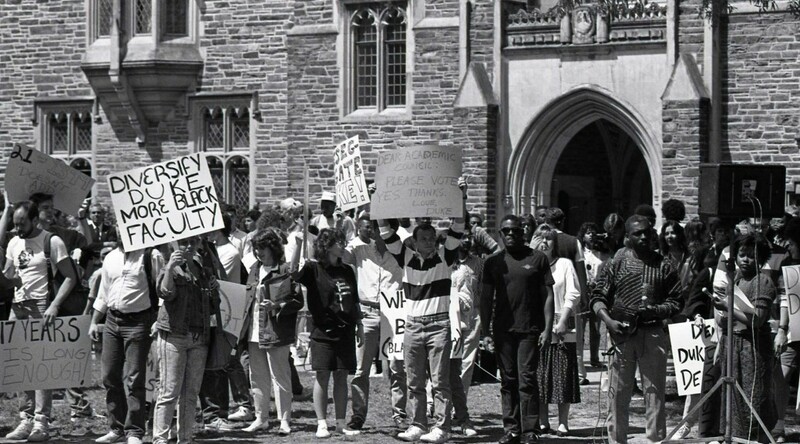 Duke History Revisited was sponsored by a grant from Humanities Writ Large, with additional funding from the Dean of the Trinity College of Arts and Sciences. 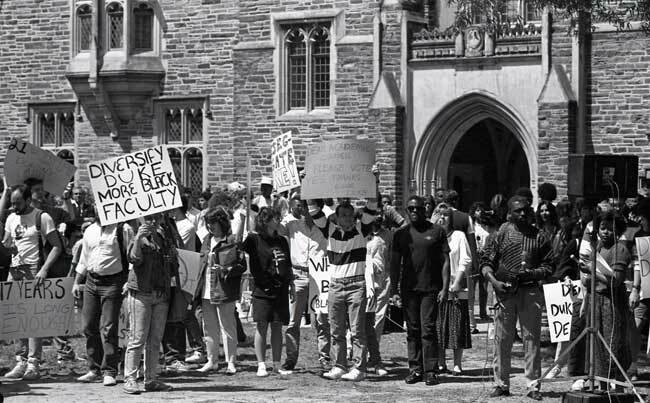 This summer, the University Archives offered a new program for undergraduate students called Duke History Revisited. The idea was to give students a chance to dig into the University’s history and tell the stories of people and events that were not widely known. On September 19th, the program’s eight students will come together to recap their research projects. During this event, each student will briefly introduce his or her topic, highlight their research discoveries, and offer their own insight into Duke’s history. The presentations will be followed by refreshments and an opportunity to talk with the students in more detail. 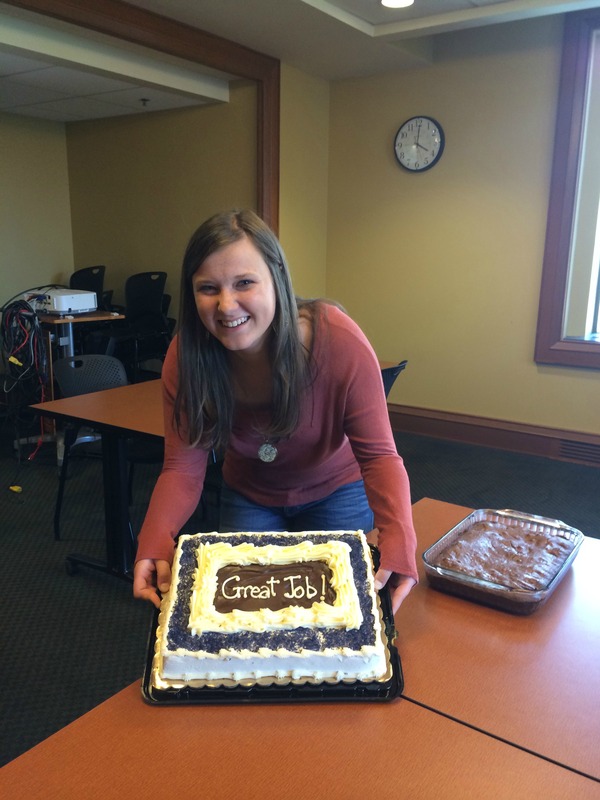 The DHR students spent 6 weeks working with faculty members Jolie Olcott and Joshua Sosin; graduate student Will Goldsmith; and archivists Amy McDonald and Valerie Gillispie. 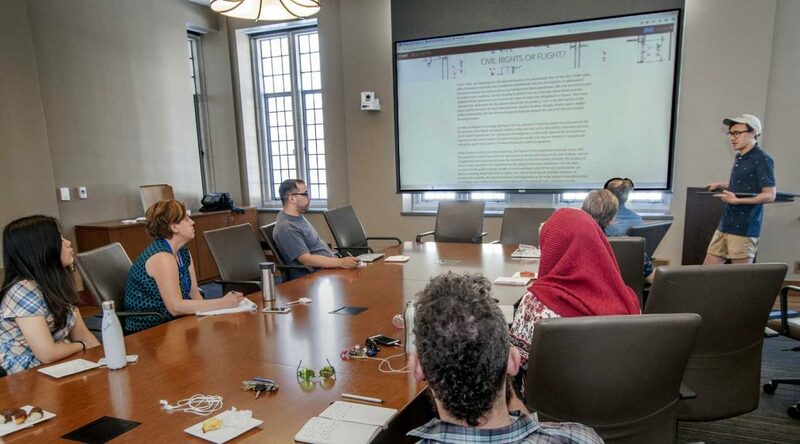 The group met twice a week to discuss progress and share research. This special program was made possible by a grant from Humanities Writ Large and the Office of the Dean of Trinity College of Arts and Sciences. 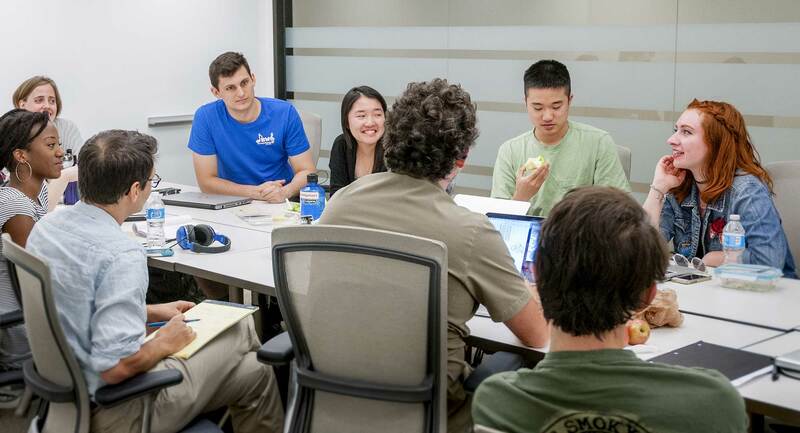 Students and faculty discuss research strategies during a Duke History Revisited meeting. We also welcomed a number of special guests to the program to talk about the act of doing research or reflecting on the past. Our guests included William Turner (T ’71, M.Div ’74, PhD ’84), Charles Becton (Law ‘69), Brenda Becton (WC ‘70, Law ‘74), Bob Ashley (T ’70), Steve Schewel (T ’73, PhD ’82), and Robert Korstad (Duke faculty). We were also joined by experts from the library, including Tracy Jackson and Matthew Farrell (University Archives), John Gartrell (John Hope Franklin Center for African and African American History), Laura Micham and Kelly Wooten (Sallie Bingham Center for Women’s History and Culture), Hannah Rozear (Librarian for Instruction), and Michael Daul (Digital Collections). Sometimes you set out to write a pleasant blog post about a turn-of-the-last-century Trinity College student’s short stories and end up correcting a moment of Duke University history you didn’t even realize needed correcting. Lifelong Durham resident Lizzie F. Burch was a member of Trinity College’s Class of 1900. The Rubenstein Library has a collection of papers from Burch’s school days, so I took a look through them, hoping to learn more about life at Trinity College a few years after its relocation to Durham. Burch died in 1945, and it’s lovely to know that she took such good care of the essays she wrote and the notes she took in her Trinity College classes for over forty years. Browsing through the papers and short stories written for her English classes, I came across an essay from her 1898 sophomore English class titled “The Anne Roney Plot.” This plot was a small garden at the end of Trinity College’s entrance drive, just in front of the Washington Duke Building (the college’s main building, which burned down in 1911; it sat roughly where East Duke Building is now). The Anne Roney Fountain, with the Washington Duke Building in the background. Photo undated, but between 1897-1911. The plot contained a tiered fountain, given to Trinity College by Anne Roney, aunt to Mary, Benjamin, and James Buchanan Duke. If you’ve visited the Sarah P. Duke Gardens in the past few years, you may have seen the fountain at the center of the Gardens’ Mary Duke Biddle Rose Garden; it was moved from East Campus in 2011. Here’s Lizzie Burch’s essay on the plot and its fountain. 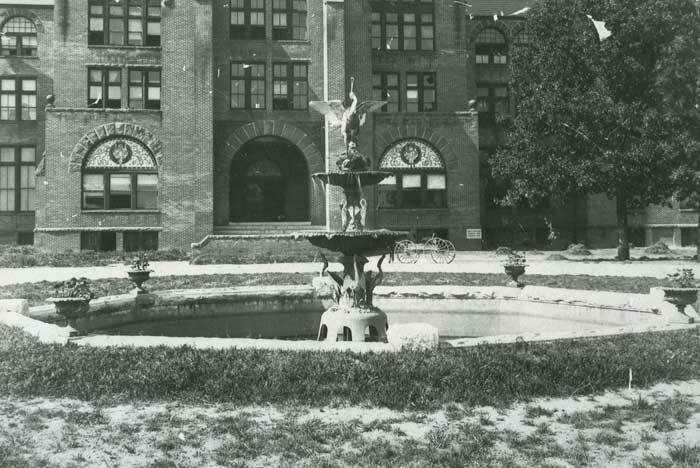 Funny thing is, the University Archives is on record as stating that the fountain was donated and placed in front of the Washington Duke Building in 1901. But this doesn’t quite jibe with our friend Lizzie’s essay, so we turned to the Office of University Development’s records, which contain accounts—in several very detailed and very heavy ledgers—of long-ago gifts to the college. So, 1897 it is. We very humbly stand corrected. Sometimes our sources are unclear, incomplete, or just plain wrong, and we are always glad to be able to revise and clarify, even if it means admitting our own mistakes! My days at Rubenstein Library begin in a routine fashion. I walk to the back office area, put my backpack in a locker, and begin a tour of the stacks. I scan the shelves to check for basic tasks that need to be completed: items to be re-shelved, books to be packaged for shipping, or items to be pulled for patrons. However the last year that I have spent working as a Student Assistant for the Research Services Department has been anything but routine. Sometimes books are not where I thought they would be. Sometimes an item does not arrive from the off campus site. I relish the time I get to spend solving these simple problems. After completing my daily tasks, I turn my attention to a variety of long and short-term projects. Some of these projects or tasks have included making container lists for various collections, vacuuming books, or helping to process a new collection. I also help to unload the deliveries that come from the LSC, notify patrons of their arrival, and shelve them on-site. Many of my shifts are also spent at the front desk where I enjoy helping the patrons that come into Rubenstein Library. I really have gotten to do a little bit of everything here. This fall I’ll be heading to Chapel Hill to pursue a Masters in Library Science at UNC’s School of Information and Library Science. I’m also very excited to have the opportunity to work there in the Special Collections Research and Instructional Services Department as well. Working at Rubenstein has helped to confirm I want to stay working in the library world for a long time to come. I will miss all of the wonderful staff here at Rubenstein Library, but I will not be that far away, so hopefully I will be back in the future! 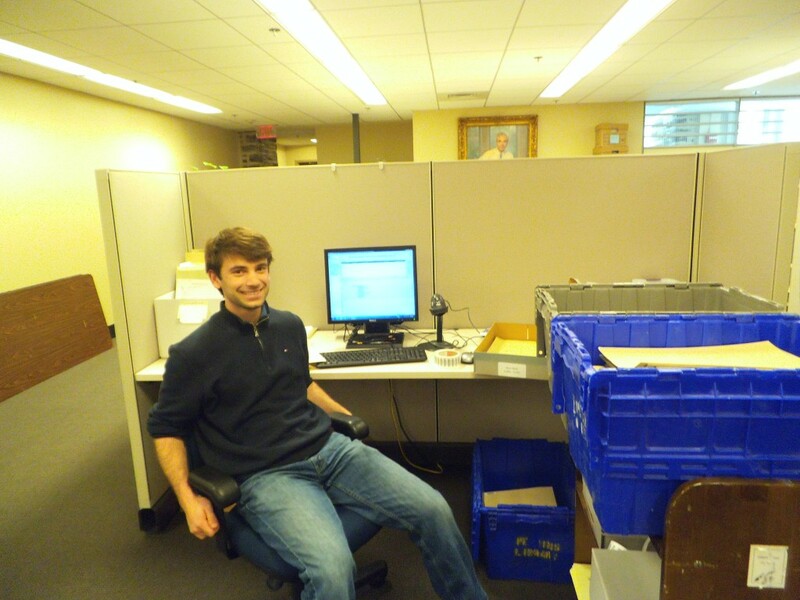 I’ve been working at the Rubenstein Library since the beginning of my junior year at Duke. I’m now a senior on my way out, so it feels like I’ve been here for quite a while. Over the past two years, the library has certainly undergone a whole lot of changes and the work I do has changed quite a bit as well. I always enjoy working evening shifts helping patrons at the front desk. On my daytime shifts, you would usually find me in the stacks reshelving items, particularly in the old stacks, organizing some collection, or doing some sort of arts and crafts type activity. For the past year or so I have been working on a project to rehouse our sheet music collection to send it all offsite. I had hoped to finish it by the time I graduate, but alas, I am only about a third of the way through. I wish my successor the best of luck in this seemingly endless, but quite relaxing, task. Now for a bit about me. In May I’ll be graduating (fingers crossed) with degrees in political science and history and a minor in Spanish. I’ll be spending the next two years teaching Spanish in Philadelphia through Teach for America. After my two-year stint as a teacher, I’ll be moving on to attend the University of Chicago Law School. As it turns out, the generosity of Mr. Rubenstein seems to follow me everywhere because I have been offered a law school scholarship that bears his name. I can’t help but think that having the Rubenstein name on my resume helped me get the scholarship offer. I’ve enjoyed every minute of my time working here. The staff has always been really friendly and supportive and made me feel like a part of the family. I’d like to thank Josh and Liz especially for being great supervisors, as well as the rest of the staff that made my time here so pleasant. In a couple of months when I’m sure to be missing Duke, I’ll certainly be missing the great folks at the Rubenstein Library. 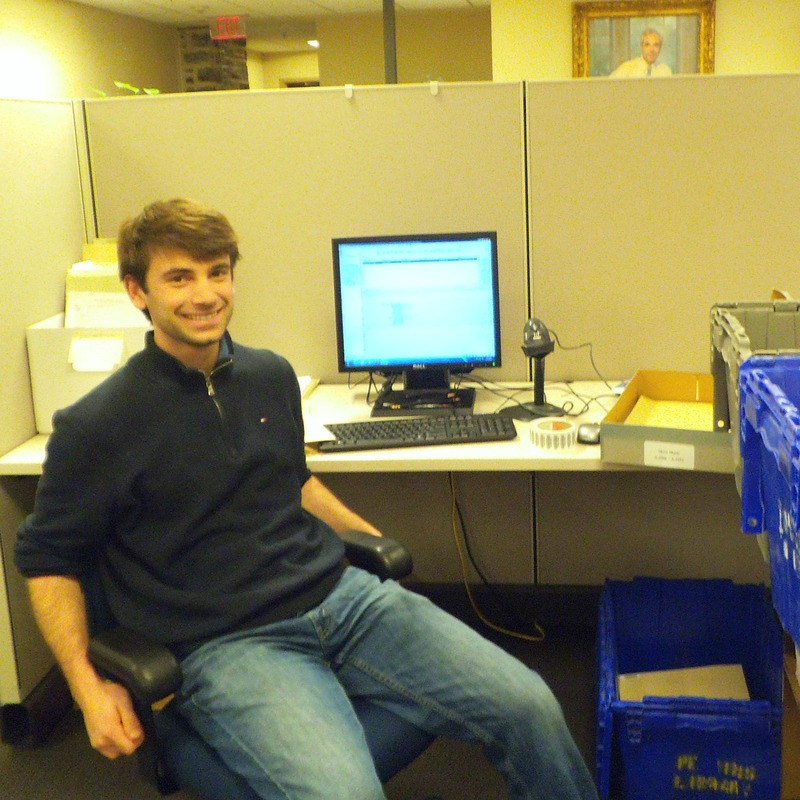 In August of this past year, I was hired as the student assistant for the Duke University Archives. The position is a thrill because it enables me to get paid for a hobby of mine: learning about Duke’s rich and diverse history. 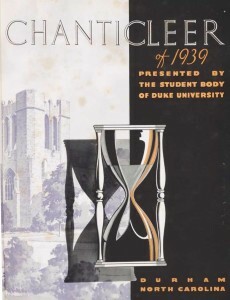 Several of my projects have required me to use the Chanticleer, the university’s yearbook (view digitized volumes! ), as a research tool. Scanning through old Chanticleers, it is interesting to observe the transformations in styles of clothes and hair from 1912 to the present day. Additionally, it is interesting to look at students with American history in mind. While researching, I found evidence of students’ mindsets during various points in American history: the world wars; the Jim Crow Era; the integration of Duke; the assassinations of President Kennedy and Martin Luther King, Jr.; Vietnam; Watergate; and 9/11. 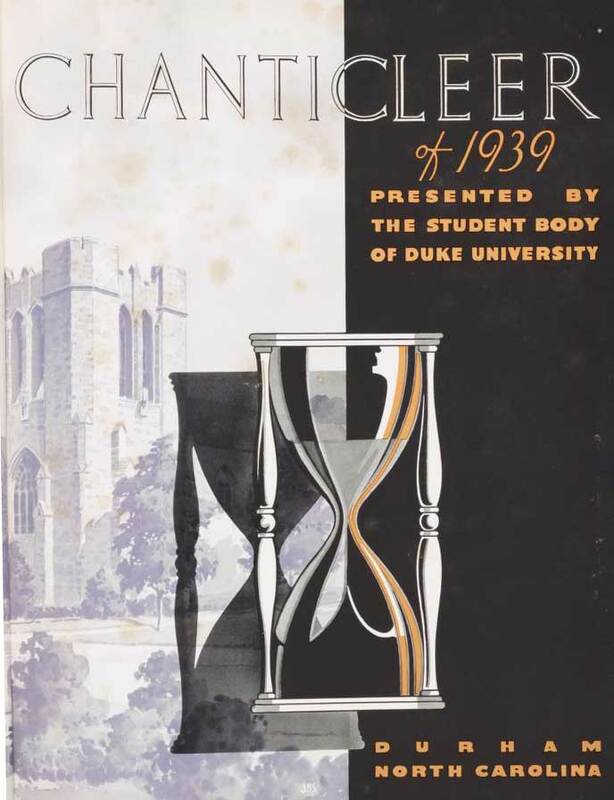 The Chanticleer makes it very clear that Dukies of yesteryear—like Dukies of today—enjoy their time at Duke. Duke students have always been dedicated to making Duke a home through involvement in various organizations, academics, and general college fun. The sight of familiar buildings has been most impactful during my research. 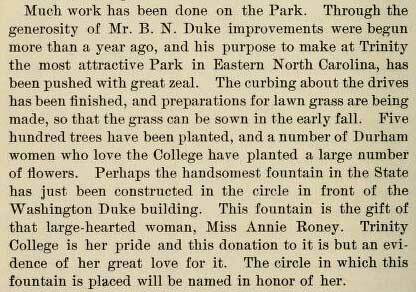 Amidst all the natural construction that takes place in academia, Duke has remained remarkably unchanged since about 1928. Students throughout the Chanticleer are posed and candidly photographed around West Union, Baldwin and Page, the Plaza, Wallace Wade and Cameron, and the various dorms. 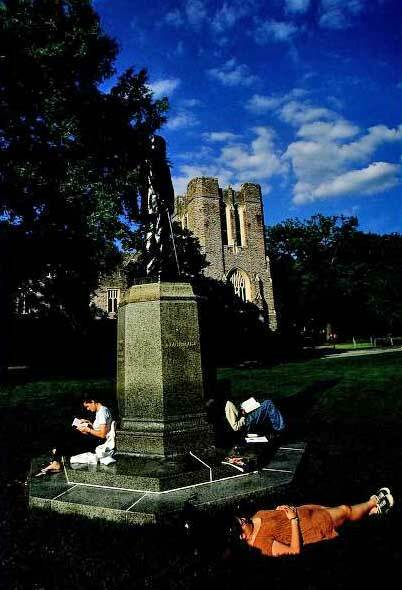 These scenes around Duke serve as a link between the eras. It feels incredible to be part of the Duke legacy. 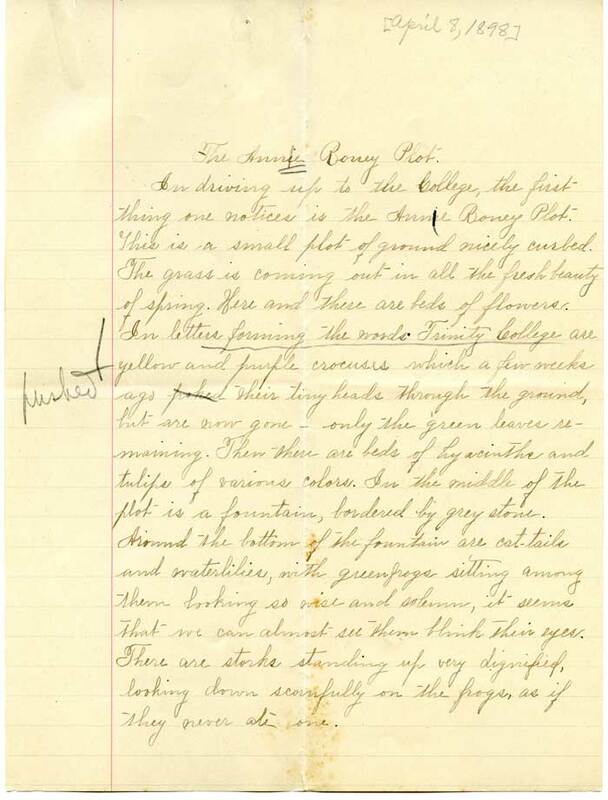 Post contributed by C. Bradford Ellison, student assistant for the Duke University Archives. One day shortly after my freshman year began, I walked into my dorm, Giles, to find all my friends crowded around a single laptop. My roommate was pointing to the screen animatedly, so I stopped to see what all the girls were looking at: it was a list of all the dorms on East Campus, with blurbs about the reputations of each. Giles, it said, was “home to pretty girls who like to have a good time.” Being freshmen, we of course knew everything on the internet is true: we all must have been placed in Giles because the all-knowing, all-seeing Duke housing lottery deemed us pretty girls who liked to have a good time. Seeing the color-coded maps, then, I was eager to find out the “distinguishing characteristics” for Giles in 1992. According to the guide, Giles was “the dorm for women who were serious about living in an all-female dorm, but their man-hating image has declined in the past couple of years. Now they have a more main-stream group of girls.” To say the least, a far cry from what my friends and I had read 18 years later, in the fall of 2010. What else had changed about East Campus? The first thing I noticed was that East was not an all-freshman campus. There were fraternity sections, for one thing, and “swing dorms,” which were used as either upper-class or freshman dorms.. In Wilson, there were three fraternity sections—ΣX (Sigma Chi), ΦKΣ (Phi Kappa Sigma), and ΔKE (Delta Kappa Epsilon)—which the author of the maps noted as “apparently a disastrous arrangement.” The “artsy dorm” in 1992 was Epworth, whereas Pegram had that title by my freshman year. Half of Bassett in 1992 was AEΠ’s (Alpha Epsilon Pi) section and the people who chose to live on the other half of Bassett were described as having “group unity” and as being “really religious.” I have only known Bassett as the dorm where all the basketball players lived. Despite all these changes, many things have stayed the same. 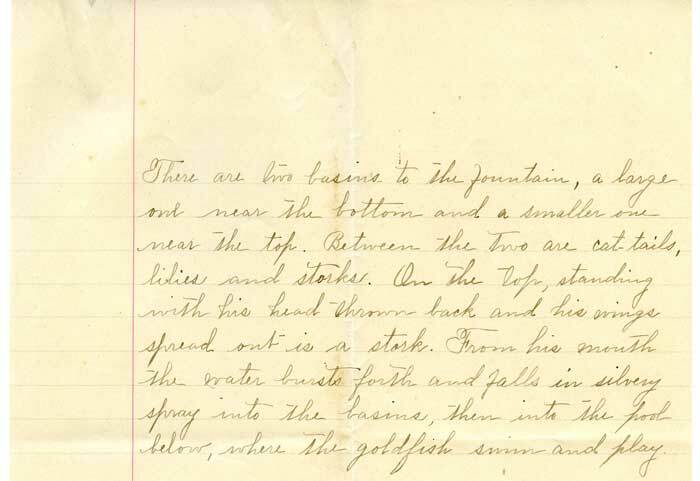 In 1992, KA’s (Kappa Alpha) section was in half of Brown; the author described KA as “the Southern fraternity,” who likes “big parties and cooking out.” This reputation holds true today. AEΠ was known as “the Jewish fraternity” and as a “great group of guys” who had “cool theme parties, like Casino night, but their kegs are pretty lame.” AEΠ is still the Jewish fraternity and still considered to be a great group of guys who have fun parties. As to their current kegs quality—no comment. Being at Duke is exciting because the history that is everywhere makes us feel like part of a much bigger legacy. Yet, we are still able to make that legacy our own. This is why we see both reputations that persist through the years and reputations that constantly change. I would be interested to hear how other students and alums feel about Duke’s “distinguishing characteristics” over the years. Do you see your Duke in the color-coded guide to the Duke of 1992? 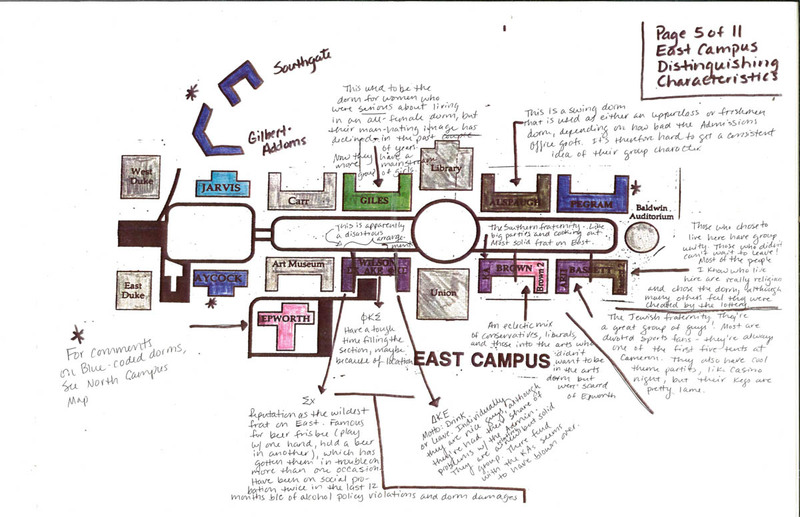 UPDATE: The Duke University Archives has added the three other maps of campus living groups to their Flickr photostream. Here are the maps for West Campus, Edens, and North Campus! 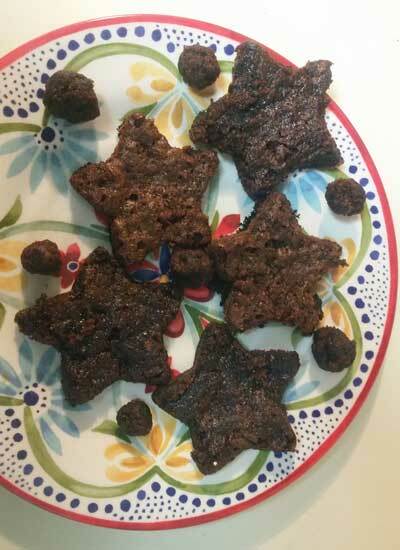 Post contributed by Julia Eads, Trinity ’14, Rubenstein Library Technical Services and Duke University Archives student assistant.